The Smart is located in Hyde Park in the heart of the Culture Coast, a collection of artistically vibrant neighbhorhoods on Chicago's South Side. Located right on Lake Michigan and just minutes south of downtown Chicago, our community is filled with some of the finest art, theatre, music, dance, architecture, and bookstores in the city. 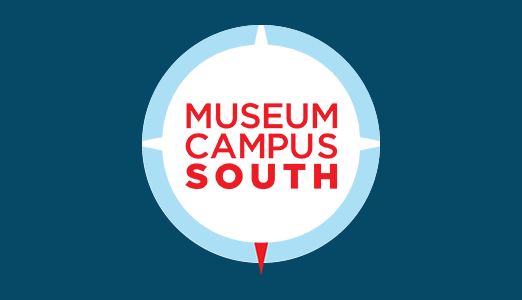 The Smart Museum has banded together with six other cultural institutions in the heart of Chicago's mid-South Side to form Museum Campus South. 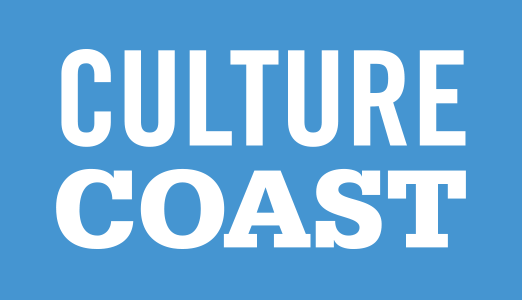 This collection of museums showcases contemporary and modern art, architecture, theater, performance, historic collections, archaeology, science and technology. All are a short walk or bike ride from the Smart. 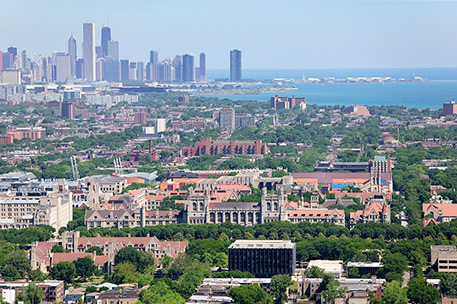 The University of Chicago is a campus of contrasts and convergences that mixes lively discourse with a flourishing arts scene. The University is home to not only Nobels and neo-Gothic quads but also world-class art, film, music, poetry, and theater. 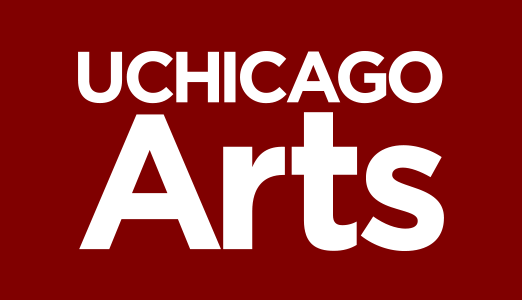 For the latest arts news and a campus-wide calendar of events, visit arts.uchicago.edu. Top: Whirlpool with Ron Miles perform at the 2015 Hyde Park Jazz Festival. Photo by Marc Monaghan. Photo of the UChicago campus by Alex MacLean.